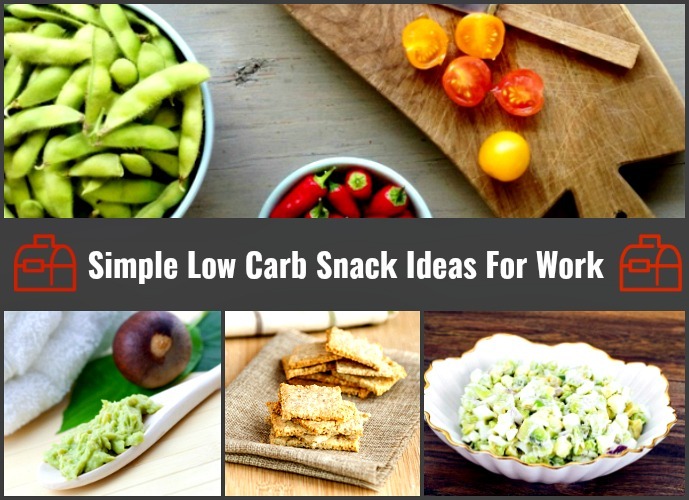 Two simple low carb snack ideas for work that can be easily prepared and packed for work. Here are two healthy, low-carb snacks that you can pack the night before and bring to work the next day. Easy and nutritious, these dishes will help you get that much-needed energy you need in-between meals. Below are two kinds of snacks that I would usually prepare before a busy work day. These low in carbs, high in nutrients, and simply delicious! They are also very versatile, so you can experiment on different ingredients that you can serve them with. Here are step-by-step instructions on how to make the protein-rich edamame dip and the addicting avocado egg salad. I hope you like them! Good luck! 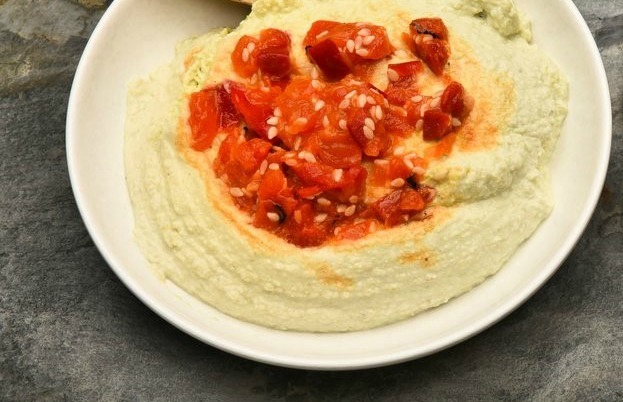 The first recipe is an extremely versatile dip that you probably won’t get tired of! The protein-packed edamame will give you the energy that you need at work! Cook the frozen edamame according to the package instructions, or follow this method: boil water in a small to medium-sized pot and add all the 16 ounces of edamame. Cook for 8-10 minutes, or until tender. Using a food processor or a hand blender, blend the cooked edamame with three cloves of garlic, juice of one lemon, three tablespoons olive oil, and a bit of salt and pepper to taste. Taste the edamame to see if it still needs more lemon juice, salt and pepper. You can also adjust the thickness of the dip by adding some of the water where you cooked the edamame in. Stop mixing after you achieve your desired consistency. 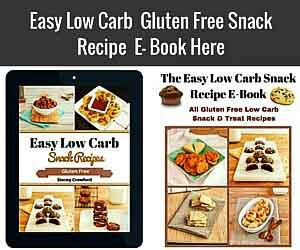 Serve with veggies and/or low carb cheese crisps or low carb crackers. The great thing about this recipe is that you can get creative with what you dip in the edamame. You can use the usual suspects—celery, carrots, cucumber slices—but you can also use low carb crackers or cheese crisps. 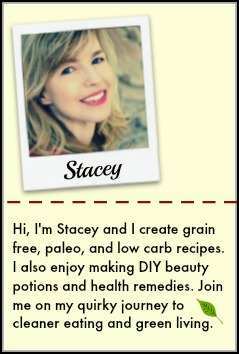 Pro tip: I usually sprinkle a bit of of goat cheese or other cheeses similar to it on top, or simply have it as a side. This is a low-carb cheese that gives a great balance to the edamame! 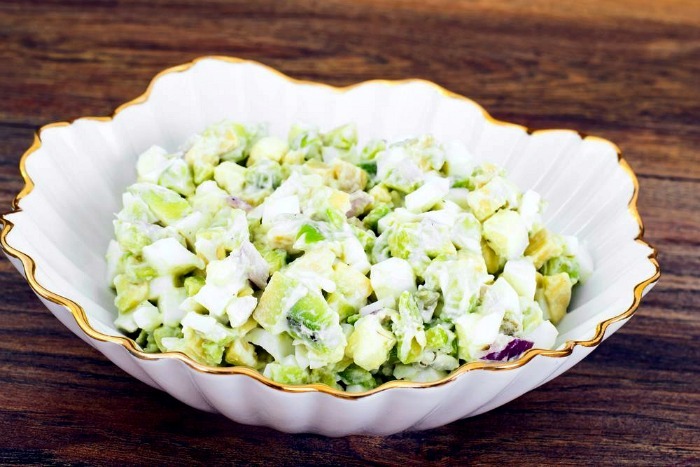 Nutritional Data: Servings: 3, serving size:1/4 of recipe, Cal: 199, Carbs:12g, Net Carbs: 8g, Fiber: 4g, Fat:14g, Saturated Fat: 2g, Protein: 8g, Sugars: 2 g.
This delicious avocado salad is an excellent breakfast meal that you can make it in advance. You can also put in a single-serve container if you’d like to bring them to work! In a medium or large pot, boil 2-3 cups of water (make sure that the eggs will be completely submerged). Wait for the water to boil steadily, and then add all five eggs, one by one, and then boil them for 12 minutes. Remove from water and submerge in an ice bath (simply add some ice cubes in a big bowl). Refrigerate for about 15-20 minutes, peel, and then chop. Set aside. In a big bowl, combine the chopped avocado, lemon juice, and a dash of salt and pepper. Add the chopped eggs, mayo/Greek yogurt and mash everything together using a hand masher or a fork. The consistency is completely up to you—you can either go chunky or more on the smoother side. The most important thing to do is taste the final product and see if it could use a bit more seasoning. Note: If you’re not a fan of mayo or yogurt, you can skip them. You can still get creaminess from the avocados. Add the chopped flat leaf parsley on top. If you don’t not have a fancy for parsley, you can opt for other herbs (spring onions and chives are some of my favorite things to add). You can simply fill up romaine lettuce cups with it, or use sliced cucumbers to dip in it, or spread on low carb bread for a sandwich. 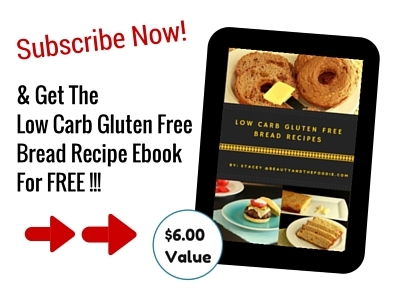 Nutritional Data: Servings: 4, Serving Size 1/4 of recipe, Cal:179, Carbs: 6g, Net Carbs: 3g, Fiber: 3g, Fat: 14g, Saturated Fat: 3g, Sugars: 1g. I hope you enjoyed reading this article! 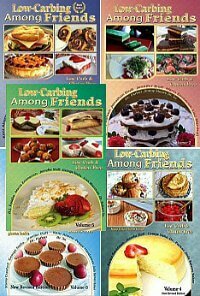 A low-carb diet does not mean bland or boring. All you need are proteins, healthy fats, vegetables, and low carb fruits. These are two of my favorite things to bring to work, and I always feel energized throughout the day. If you have any comments or suggestions, please feel free to use the comments section below. I’d love to hear what you think.